Last year, the founding four-piece lineup of ’90s alt-rockers Veruca Salt reunited for the first time in almost 20 years, for some summer tour dates and time in the studio. 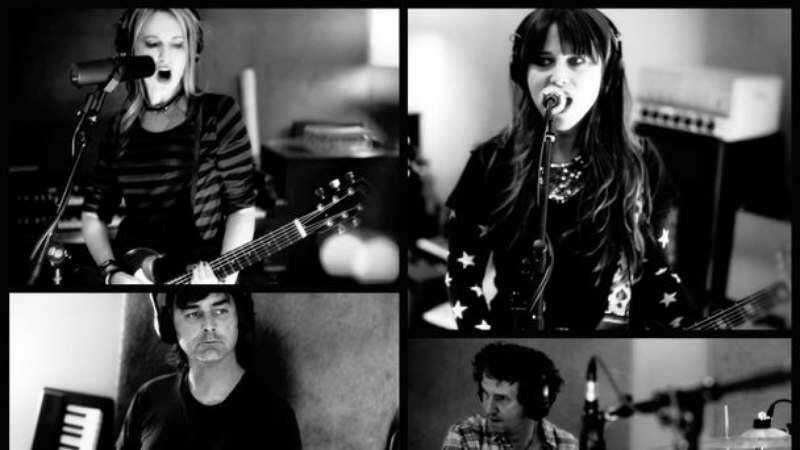 Now it looks like that studio time was fortuitous, as Rolling Stone announced today a new Veruca Salt album—the first with these original four band members since 1997’s Eight Arms To Hold You—is imminent. August 1—9:30 Club— Washington, D.C.